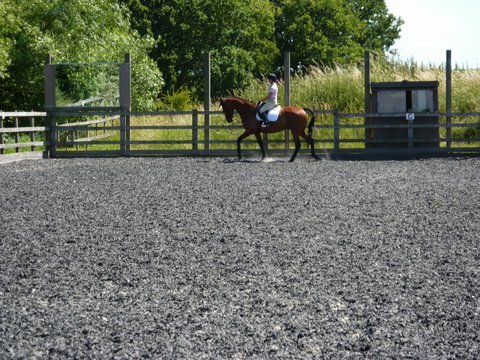 We are so lucky to have Duckhurst Farm Showjumping Centre on our doorstep and we regularly try to compete or attend clinics throughout the year locally, with a hack to warm up and cool down, its great. 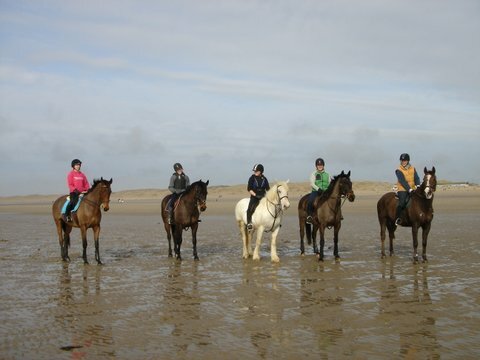 Most of the yard are members of TROT and we are regularly out and about riding some of the lovely rides that are near to us, including both Hempsted and Bedgebury Forests. 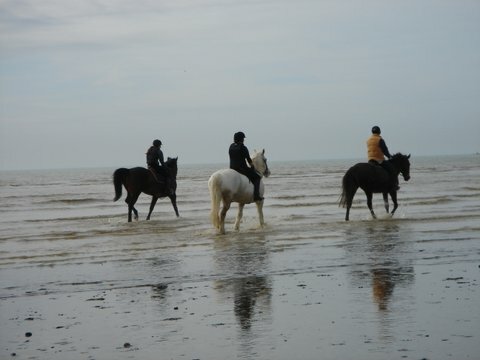 We try to organise at least an annual trip to the beach at Camber Sands in the winter. It gives us all a good blow through and the horses LOVE IT! !